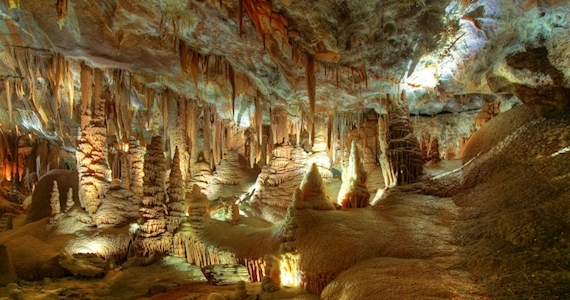 The Blue Mountains is a rugged region west of Sydney in Australia’s New South Wales. Known for dramatic scenery, it encompasses steep cliffs, eucalyptus forests, waterfalls and villages dotted with guesthouses, galleries and gardens. Katoomba, a major town in the area, borders Blue Mountains National Park and its bushwalking trails. We are the original Blue Mountains day trip operated exclusively by guides raised in the Blue Mountains, with local knowledge and a passion for quirky fun and adventure. Our super-combo is for the thrill-seekers out there - do the Blue Mountains differently than everyone else! Challenge your instincts and conquer your fear of heights with this high adrenaline and altitude tour! 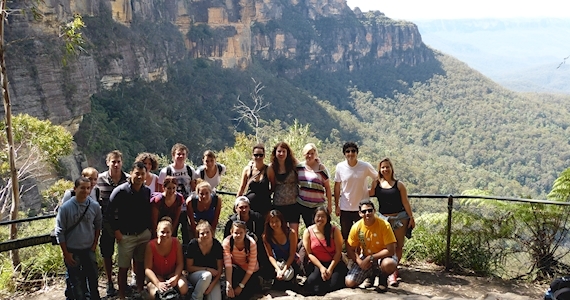 Our Blue Mountains experience is one of our most diverse and active tours. To really get an appreciation of this unique destination, you have to surround yourself with nature. So we do two amazing bushwalks in the national park far away from the crowds.